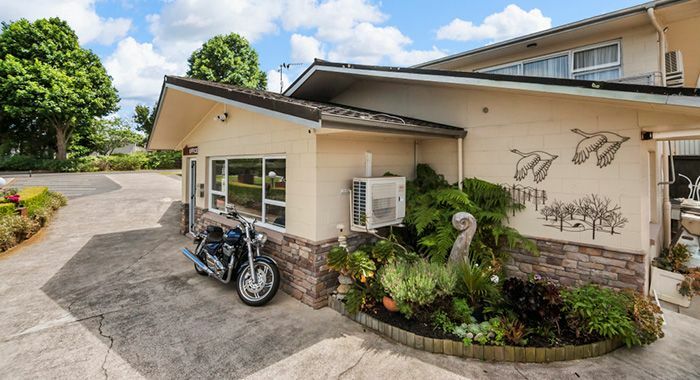 The Te Aroha Motel is nestled under a majestic mountain of native New Zealand bush, known as the Te Aroha Mountain and poetically named "the mountain of love" or "the loved one". 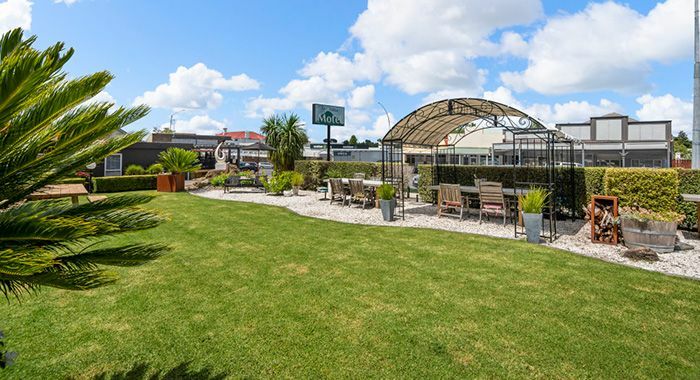 Te Aroha Motel is located in the midst of this picturesque town, a 1-minute walk to the supermarket and 2 minutes to several restaurants and cafés. You can call into one of the antique shops as you take a casual stroll through our beautiful yesteryear architecture with the grand old original buildings proving to be a destination highlight. We have 12 self-contained units, all have a heat pump/air-conditioning to keep you warm in the winter and cool in the summer. TV with 27 channels of Freeview TV, microwave and free WiFi internet access. Your unit is cleaned and serviced daily. With many reviews and compliments regarding our clean and comfortable accommodation units. 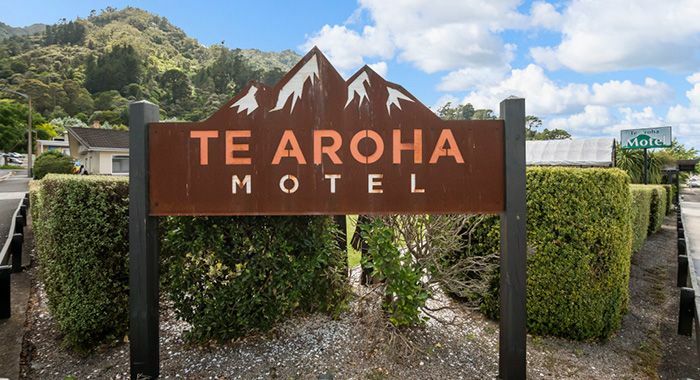 Te Aroha Motel is only 15 minutes from Morrinsville and Paeroa, 25 minutes to Matamata. 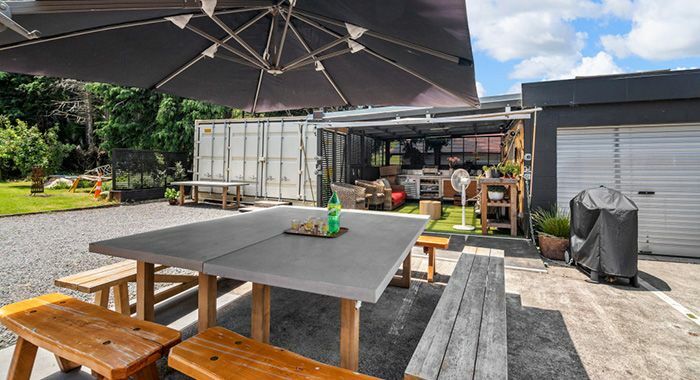 We have a large lawn with outdoor seating for relaxing after exploring our local area. 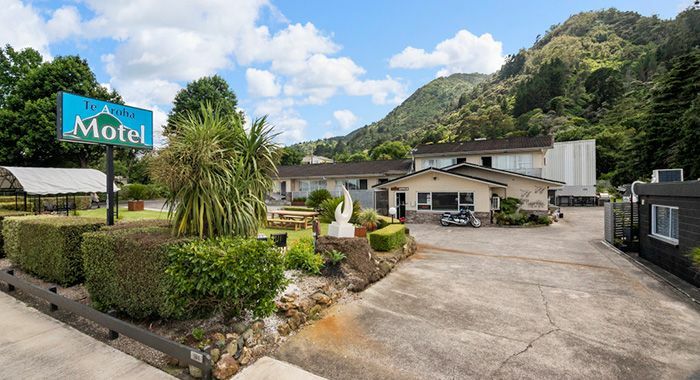 Next door in the domain are Te Aroha's world famous Mineral Spas, Swim Zone, the Museum and a croquet lawn. 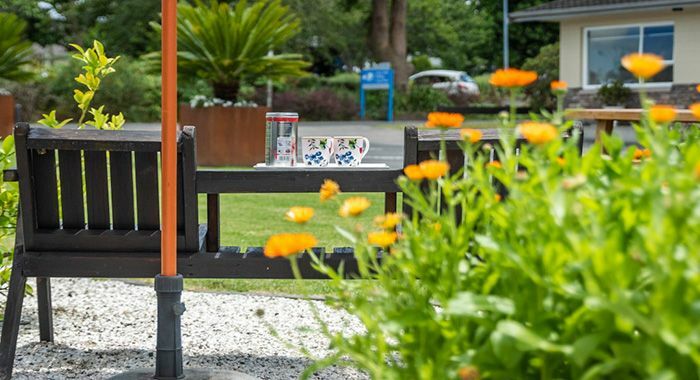 The domain is a large open space with a welcoming feeling, great for families to enjoy. 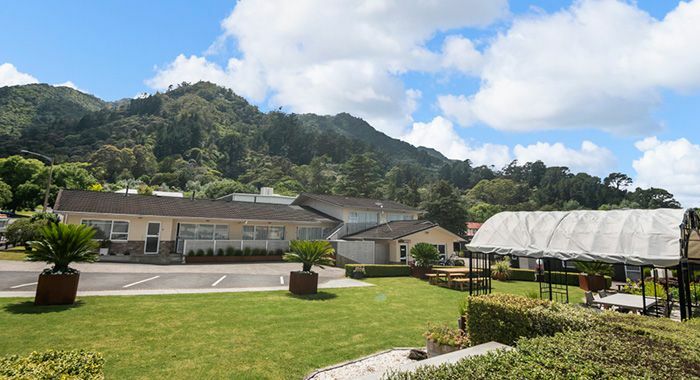 We welcome New Zealand and overseas tourists or travellers visiting friends and family, also the corporate traveller looking for accommodation in Te Aroha. Our friendly staff will be happy to assist you with information about the district's attractions and activities, and there are free brochures and maps available in the office. We can also offer advice on where to eat out or shop in Te Aroha. For the comfort of all guest Pets are not permitted. Your hosts – Robin and Glenys.